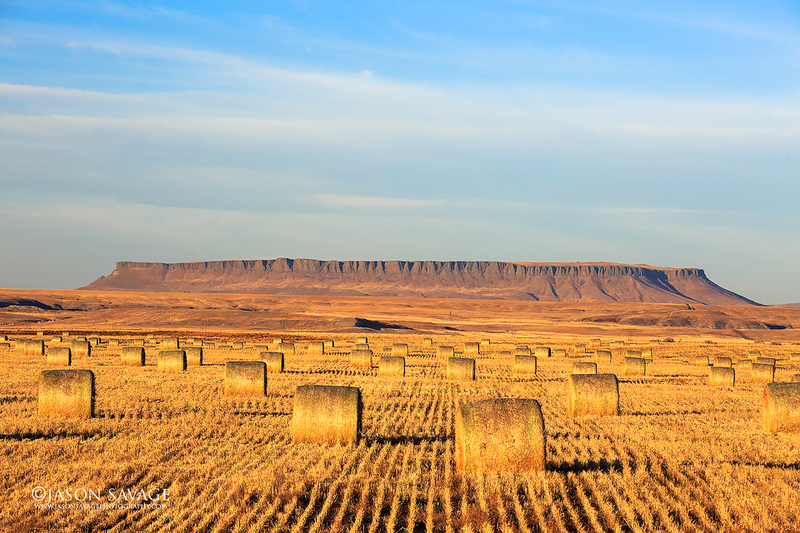 I was up poking around Square Butte yesterday in central Montana, when I came across this scene. Tough one to compose as I would have liked to have been up a little higher and also have a bit more dramatic lighting and sky, but I still kind of liked it and I suppose beggars can’t be choosers. It was a beautiful morning and warm with absolutely no snow to be found. Spent some time also at the Buffalo Jump nearby in Ulm, Such a cool place and many photo opportunities for both landscapes and prairie wildlife.